A 31-day-old infant name Fathima Lavina, who was battling for life with a congenital heart problem was rushed in an ambulance. Kerala: The distance between Kannur and Thiruvananthapuram is 500 Kilometers and usually takes over 13 hours to cover by road. But Wednesday night, for one heartwarming cause, it played out differently. A 31-day-old infant name Fathima Lavina, who was battling for life with a congenital heart problem was rushed in an ambulance to the Thiruvananthapuram's Sree Chitra Tirunal Institute for Medical Sciences and Technology in a record time of less than 7 hours. Hundreds of volunteers, and policemen co-orindated across Kerala throughout the night to ensure a new born infant could be saved. 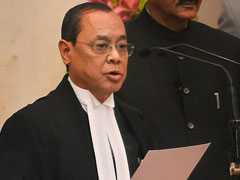 "We got a call from the infant's bystander in the afternoon saying an ambulance was required in Kannur at 7 pm. I had no idea about the urgency of the situation. I thought it would be like the usual emergency cases. But when I got to know the enormity of the task, we realised that this was highly risky. I called the owner of the ambulance and briefed him. He assured me that he will pass on the message to the ambulance network on WhatsApp and police stations and the road will be made clear. 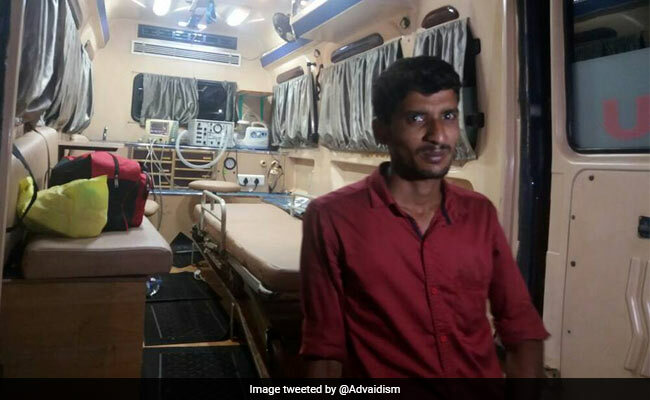 It was overwhelming to see so many volunteers, policemen on the road late in the night, just to ensure that the road is clear for me," Abdul Thameem, the 27-year-old ambulance driver told NDTV.